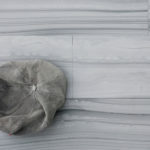 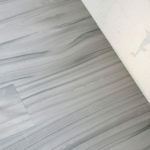 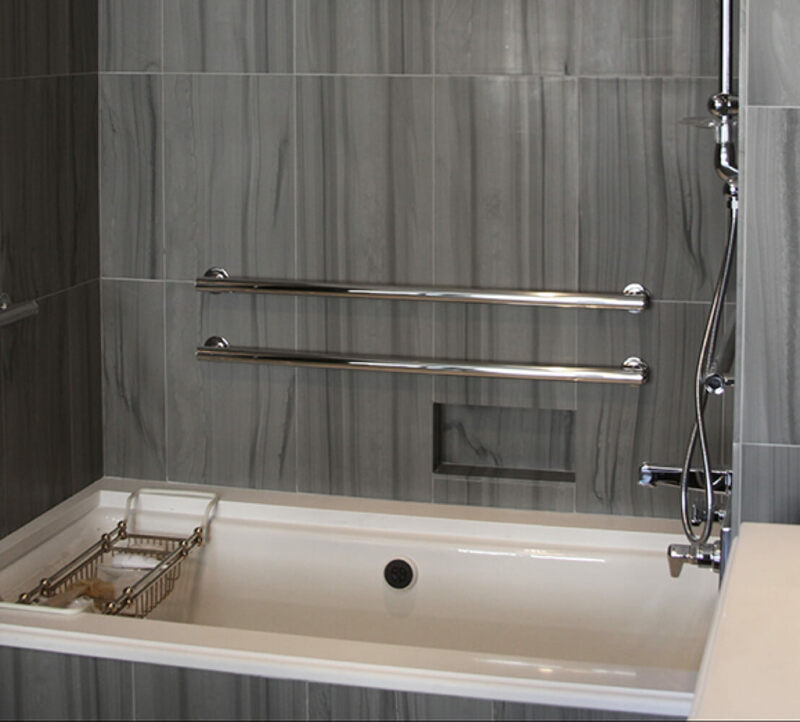 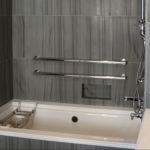 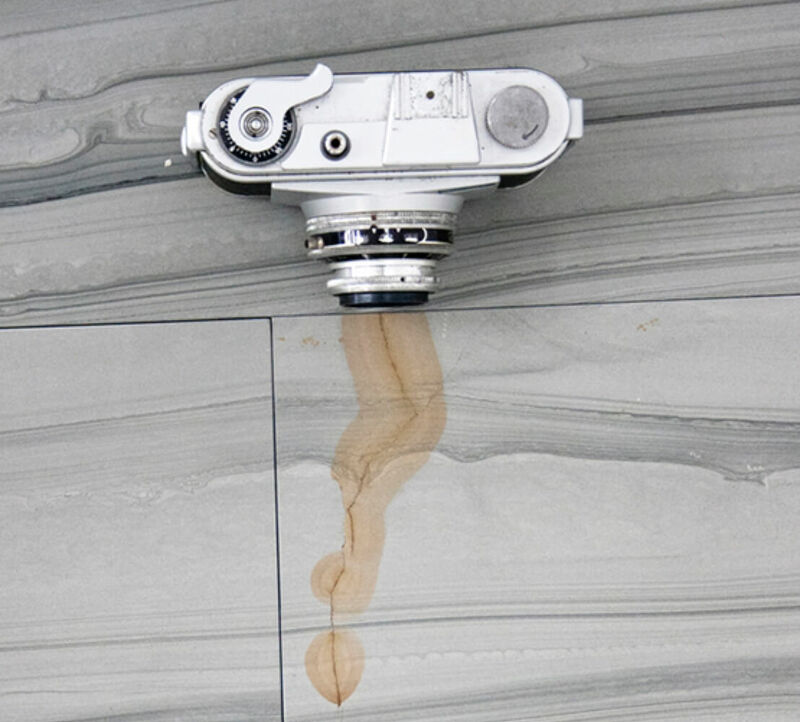 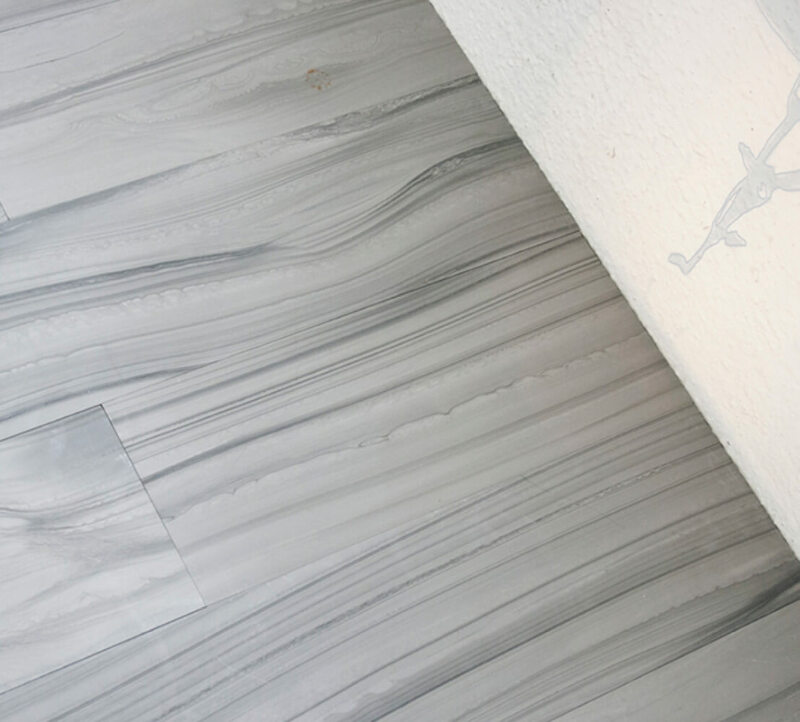 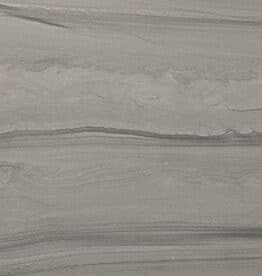 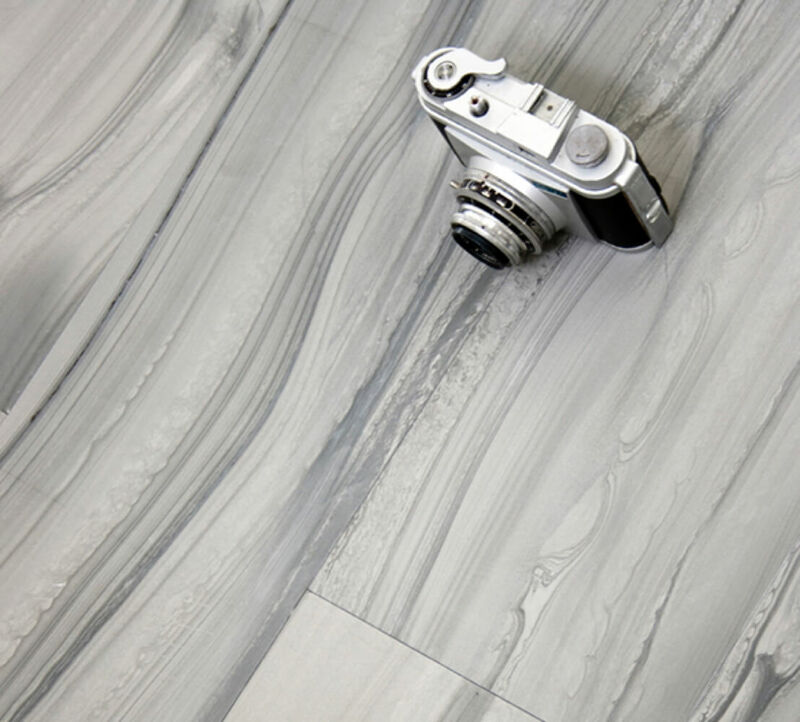 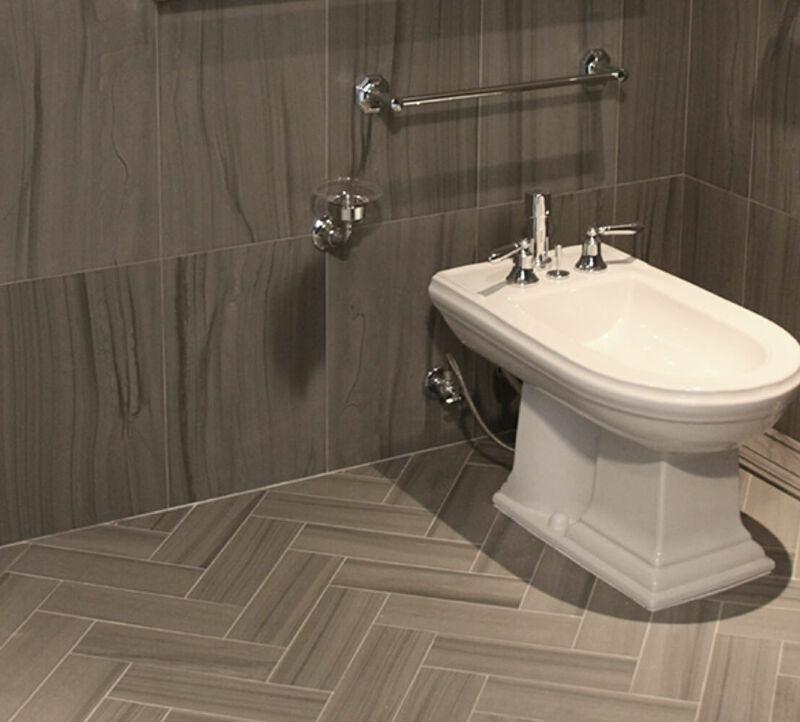 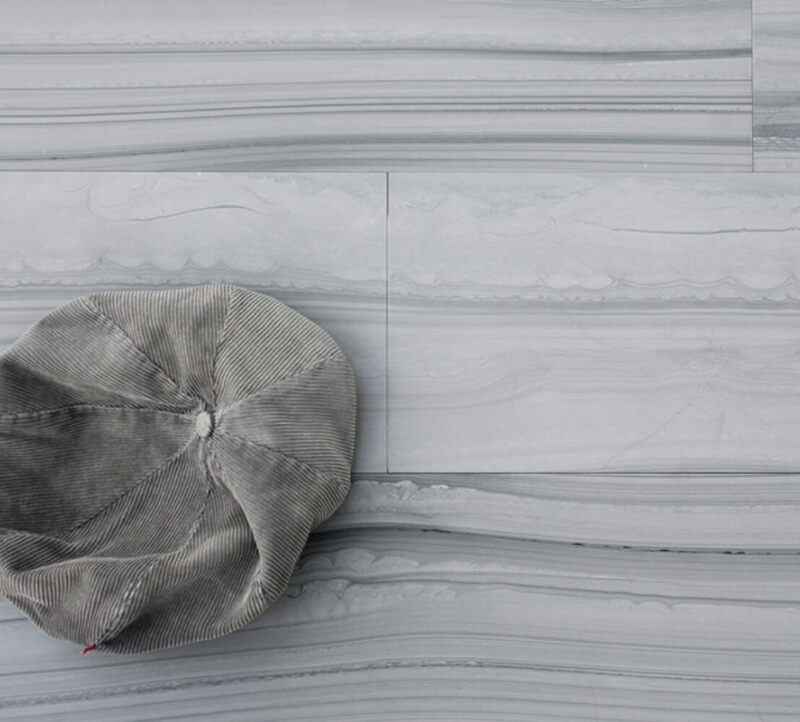 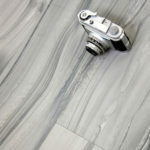 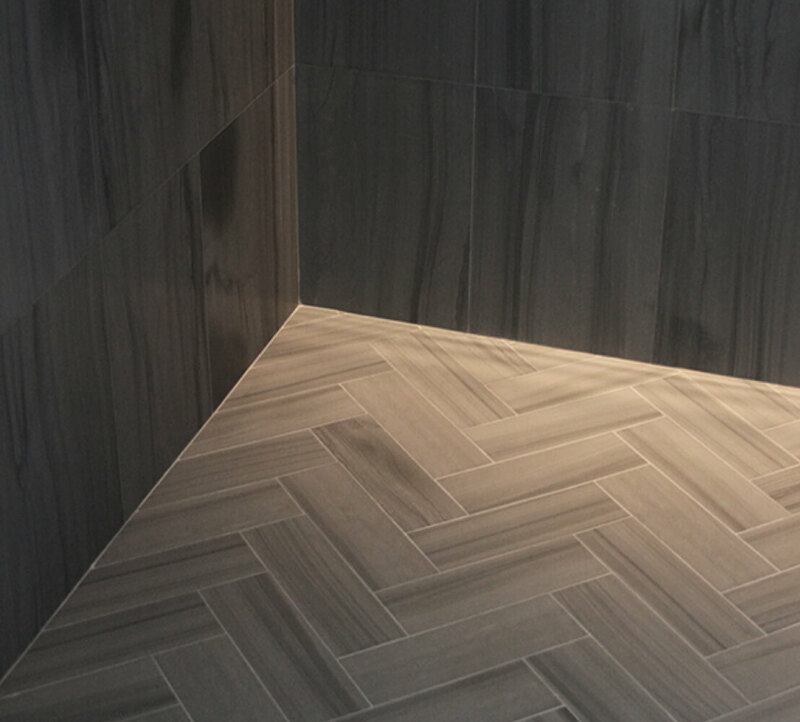 Zebra Gray is a limestone featuring dramatic linear striations. 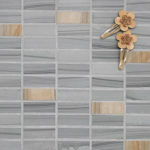 Slabs, tiles and mosaics can be combined within a space, allowing for both variety and continuity. 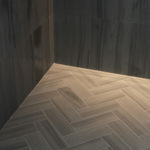 The series includes Zebra Gray in either a honed or velvet finish, Zebra Gray Corten in a honed finish and Zebra Gray Croste (split-faced). 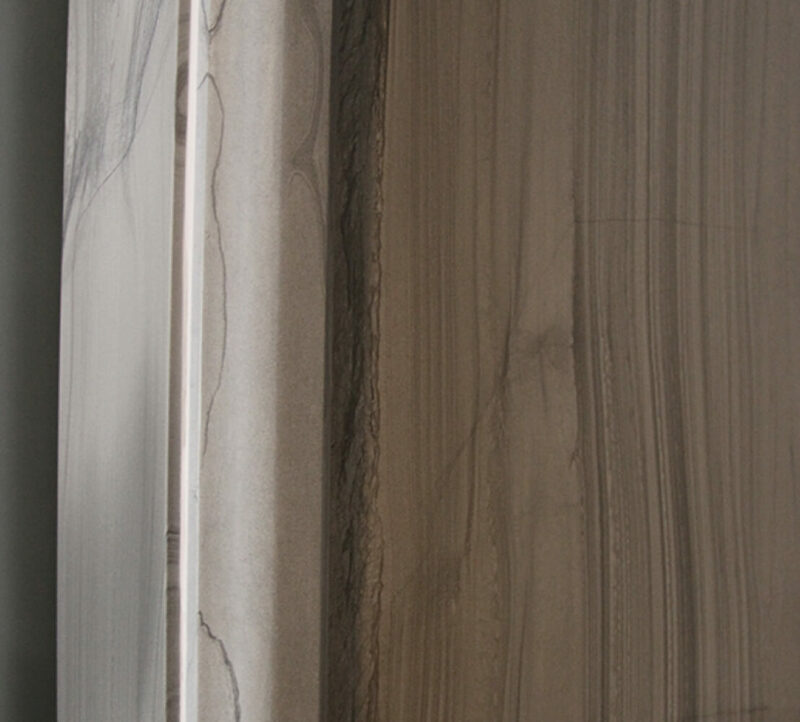 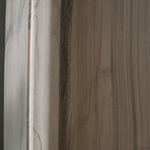 The materials are notable for their dramatic linear veining. 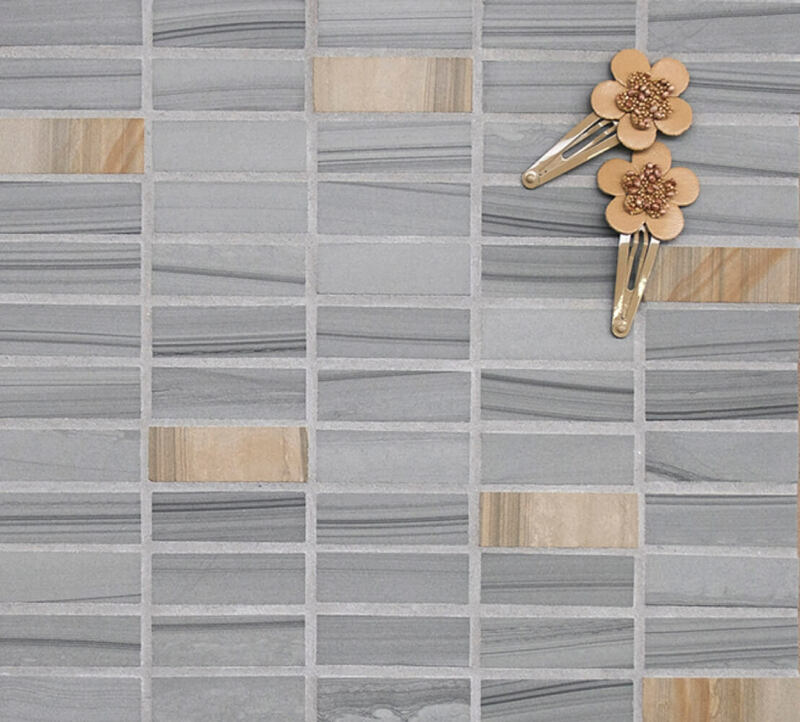 The Corten selection features areas of iron oxidation. 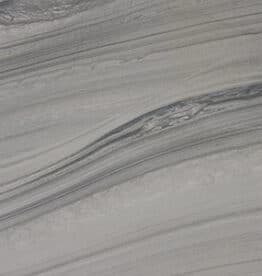 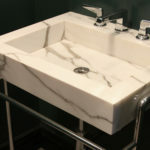 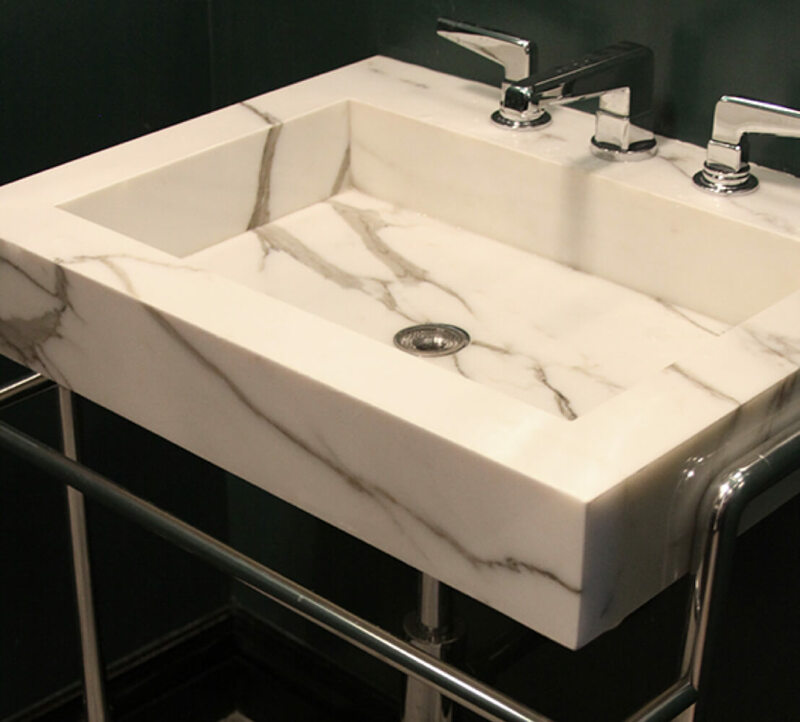 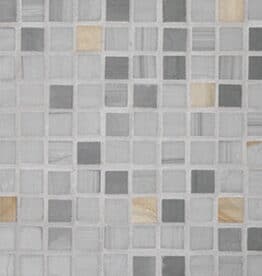 Polished tiles and slabs are available by special order. 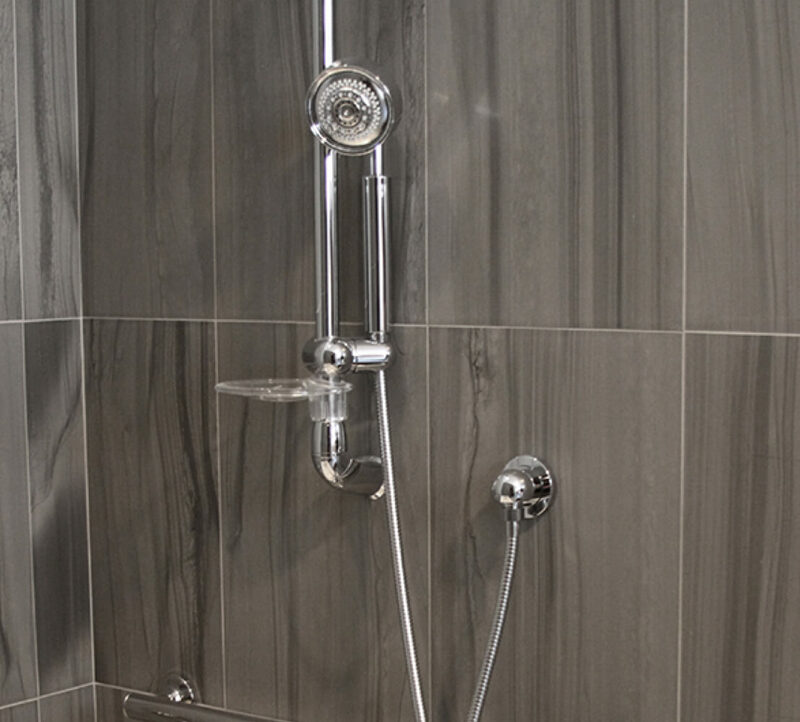 The sizes and formats of the series allow for flexibility in application. 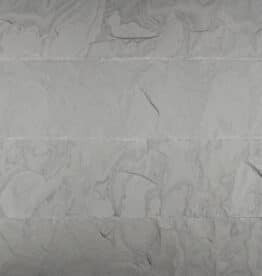 Zebra Gray is suitable for interior and exterior walls and floors including heavy-traffic commercial flooring applications. 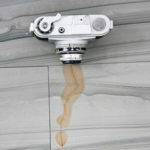 Its abrasion resistance is higher than most other limestones, matching the density of a sandstone. 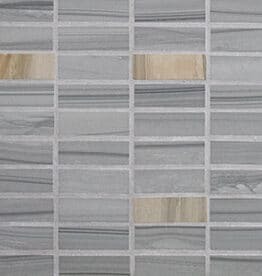 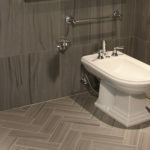 Tiles should be installed using mudset. 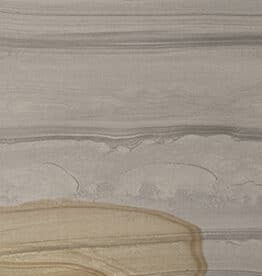 Do not use silicone or mastic.